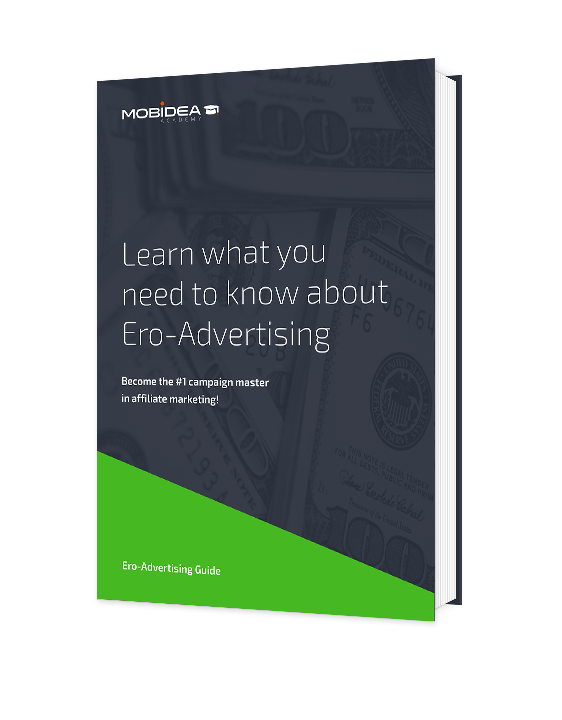 Our team of experts has carefully selected some of the most popular and disruptive articles ever published in the Mobidea Academy about Ero-Advertising. You’re in for a treat! Learn how to create and optimize your campaigns on this platform. From targeting to bidding, you’ll be going from zero to master in no time. Learn from the pros!